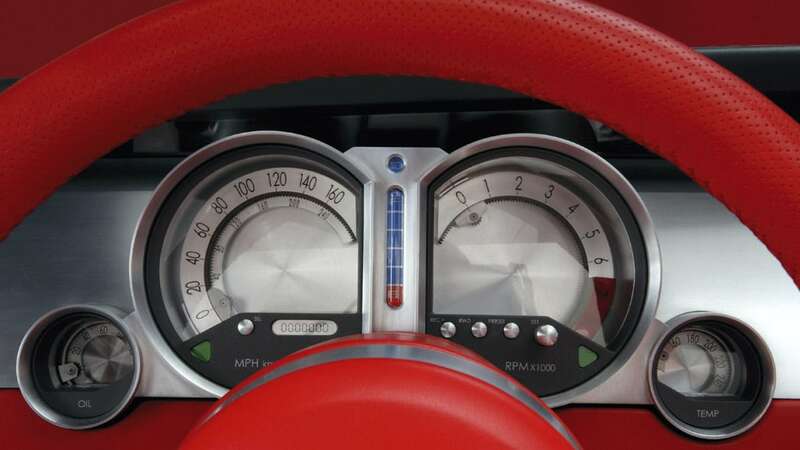 Ahh, Barrett-Jackson. 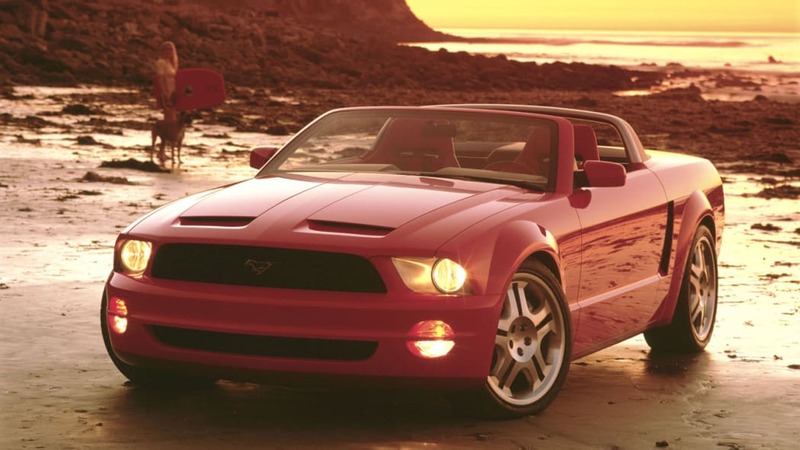 What would it be without a charity Mustang going up for auction? 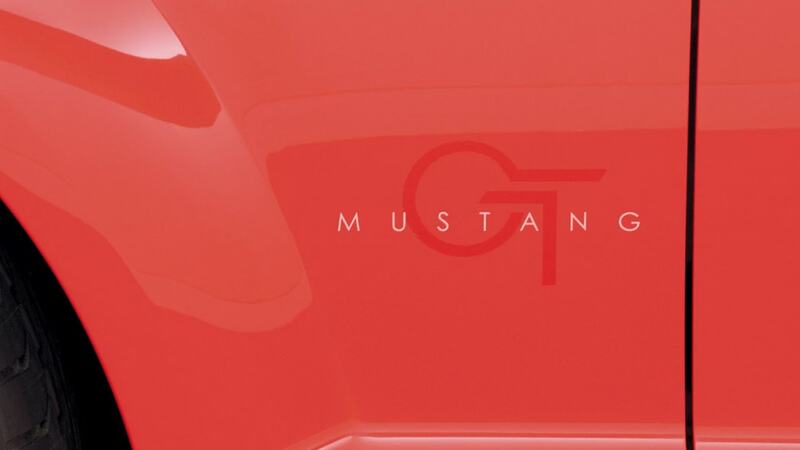 In the case of the upcoming event in Palm Beach in April, there will actually be three historic Mustangs going across the block with all proceeds being donated to worthy causes. 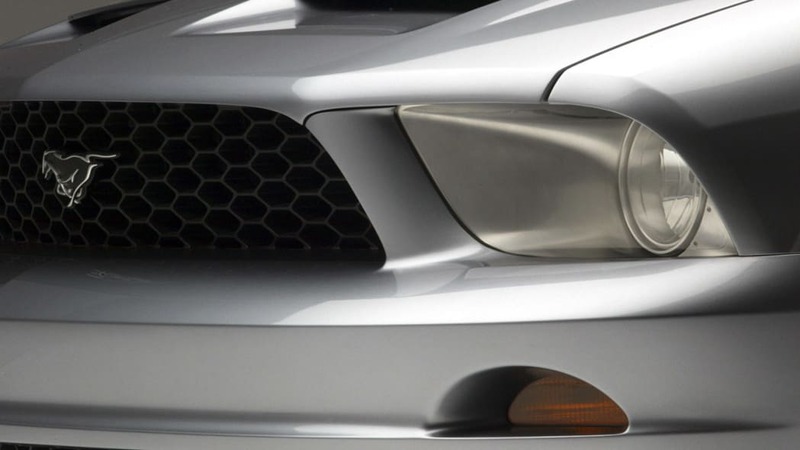 First up is lot #665, the first retail 2010 Shelby GT500 that was initially supposed to be auctioned at the Scottsdale event back in January. 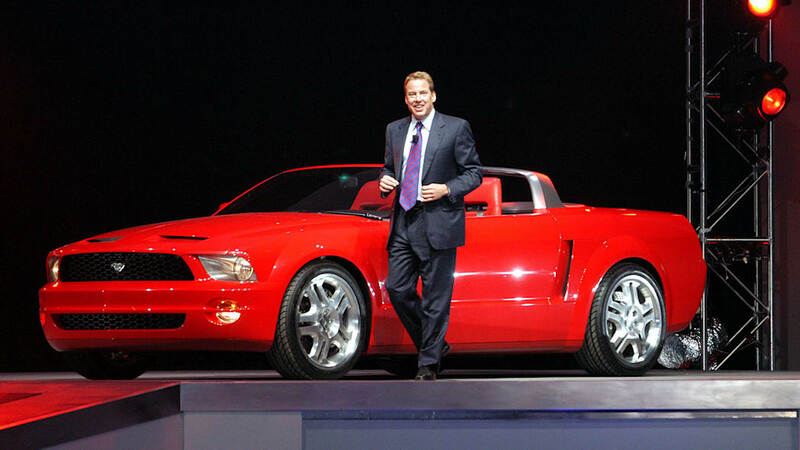 The car comes in Kona Blue with white stripes, a color combination specifically chosen by Carroll Shelby. 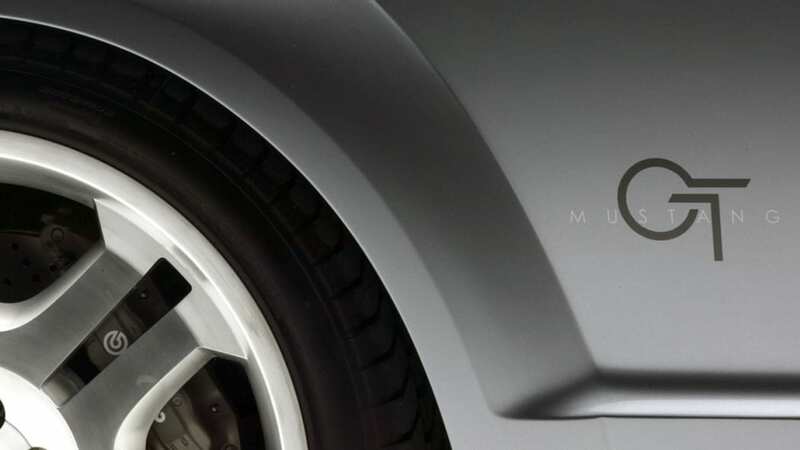 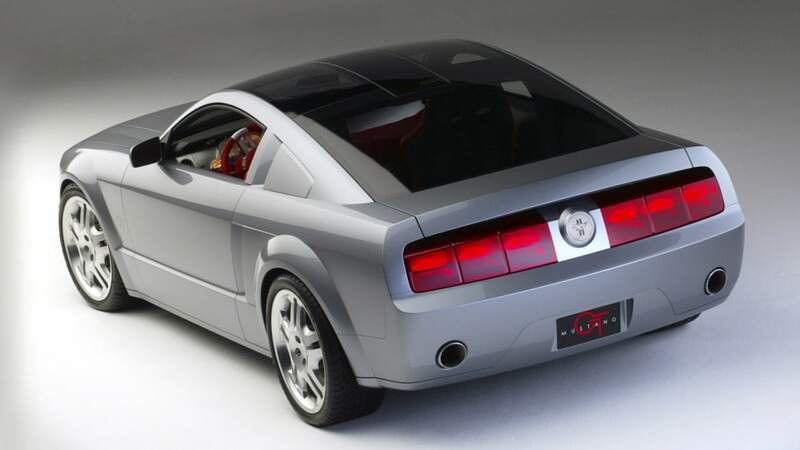 The real news, however, is the sale of two Mustang concepts that ushered in the current retro design of the S197 platform with their debut at the 2003 Detroit Auto Show. 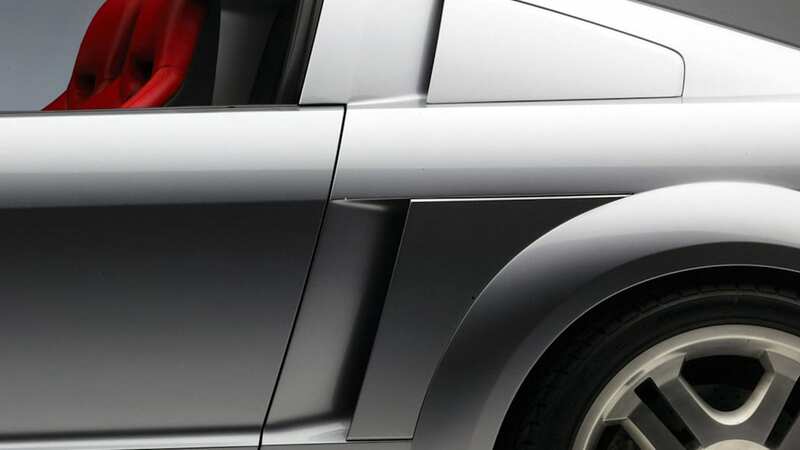 As much as we like the styling of the production car, looking at the photos reminds us how much we loved the concepts even more. 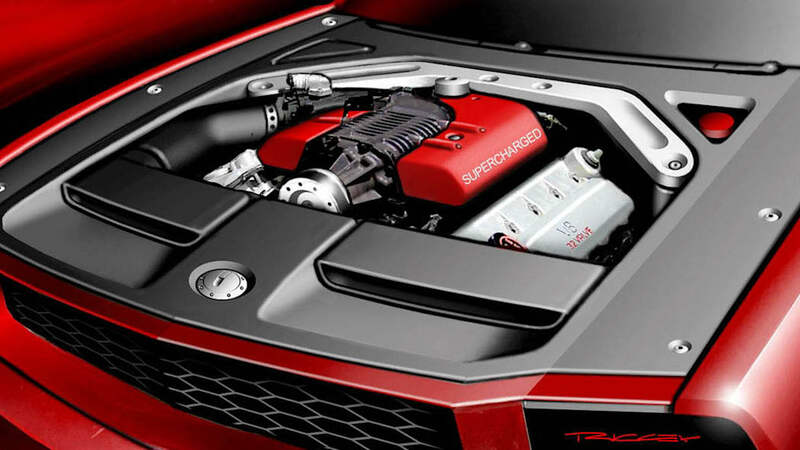 Each features a supercharged 400-horsepower V8, 5-speed transmission and Brembo brakes, although we doubt either can be registered for road use. 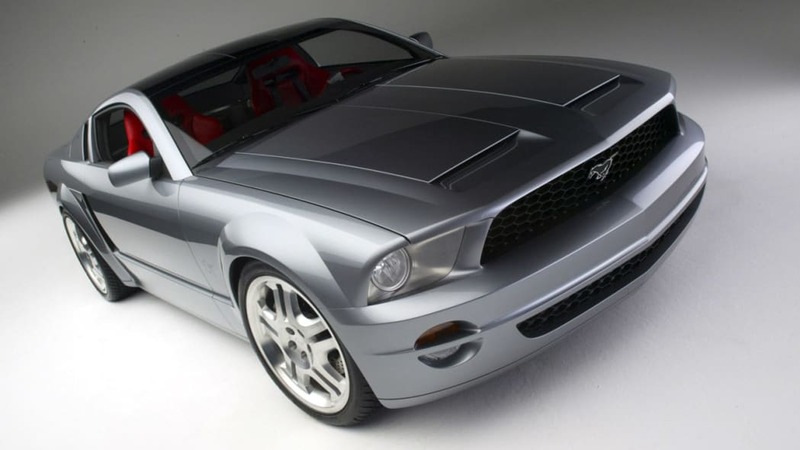 The Mustang concepts are being sold as separate lots, but we'd hope that any potential buyers would bid on both to keep the cars together. 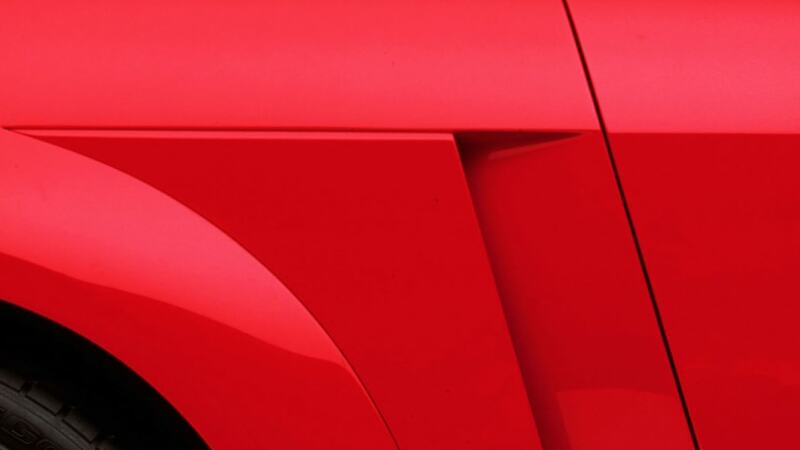 More details about the cars and the Palm Beach auction in the press release after the jump. 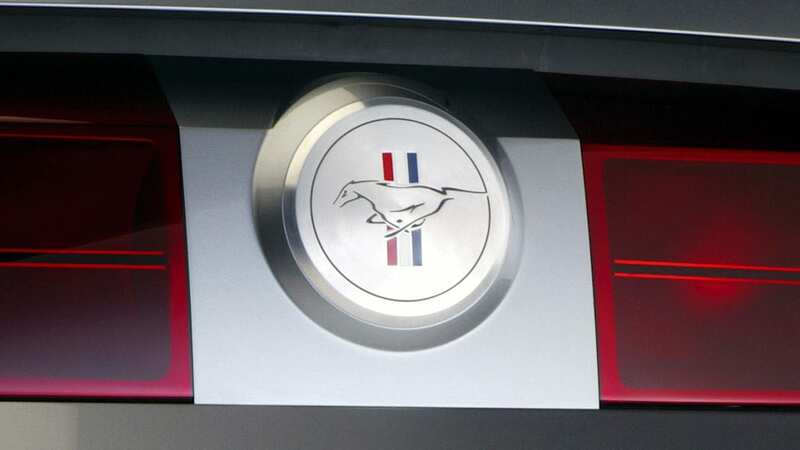 WEST PALM BEACH, Fla., March 16, 2009 – Ford Motor Company will celebrate the 45th anniversary of the Mustang by auctioning the first retail 2010 Ford Shelby GT500 and a pair of Mustang GT concept cars during the 7th Annual Barrett-Jackson Palm Beach Collector Car Auction on April 9-11, 2009. 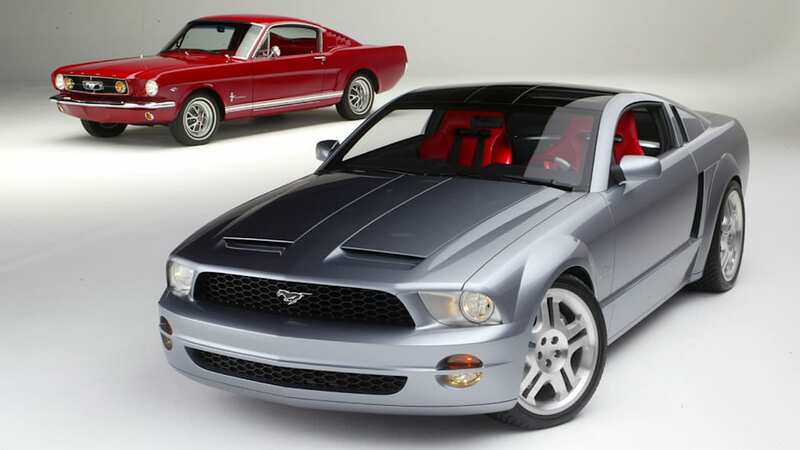 The three historic Mustangs will be sold for charity and are among 400-plus collector vehicles to be auctioned at No Reserve during the automotive lifestyle event at the Americraft Expo Center at the South Florida Fairgrounds. 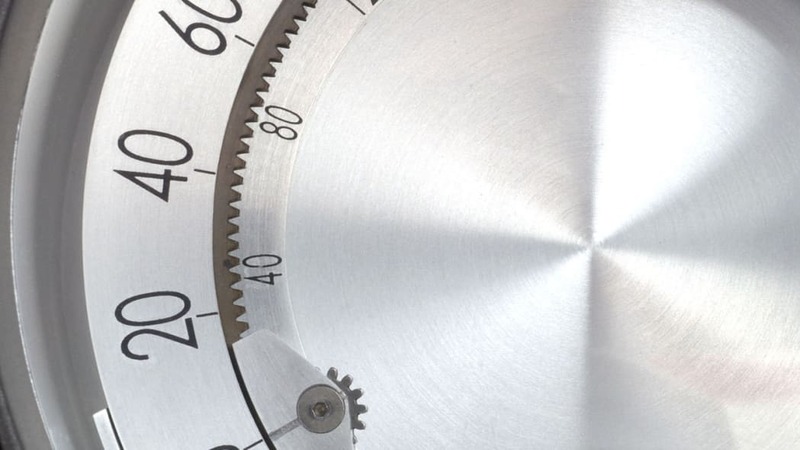 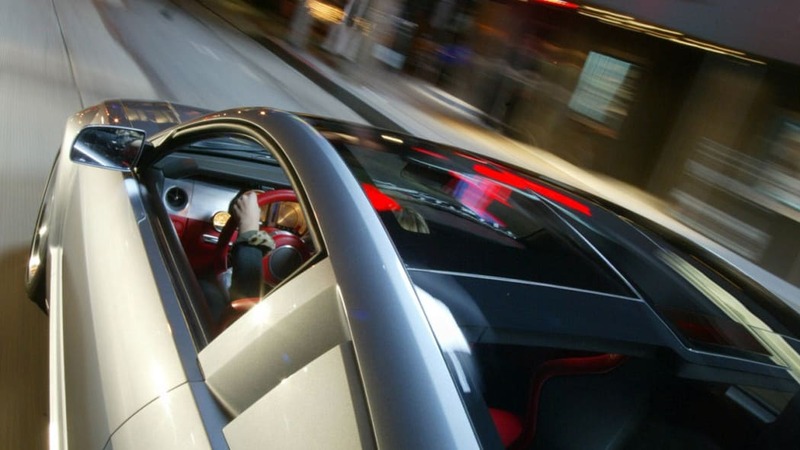 SPEED will provide live, high-definition TV coverage of the auction once again. 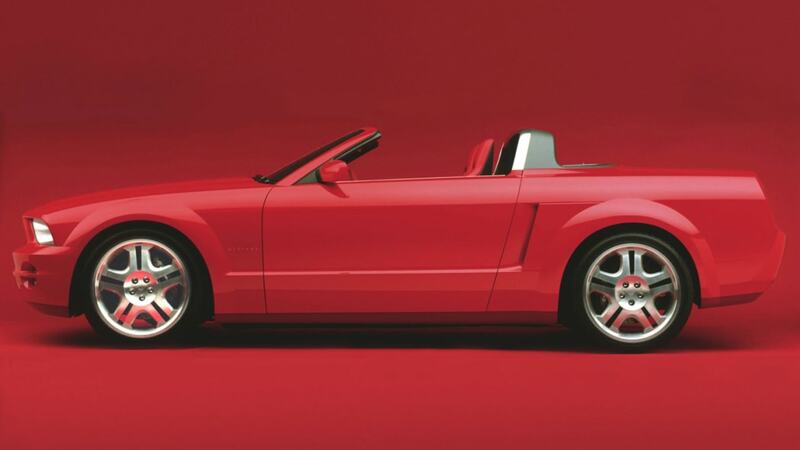 "It's rare for a concept vehicle, especially one as iconic as the Ford Mustang, to be sold to the public," said Craig Jackson, Chairman/CEO of Barrett-Jackson. 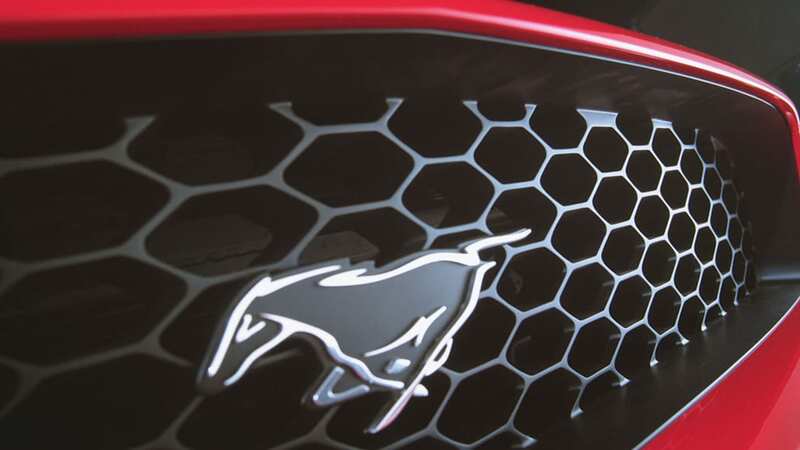 "Giving enthusiasts an opportunity to take home the ultimate keepsake is an admirable way to mark the 45th anniversary of the Mustang, which will be celebrated a few days after our event." 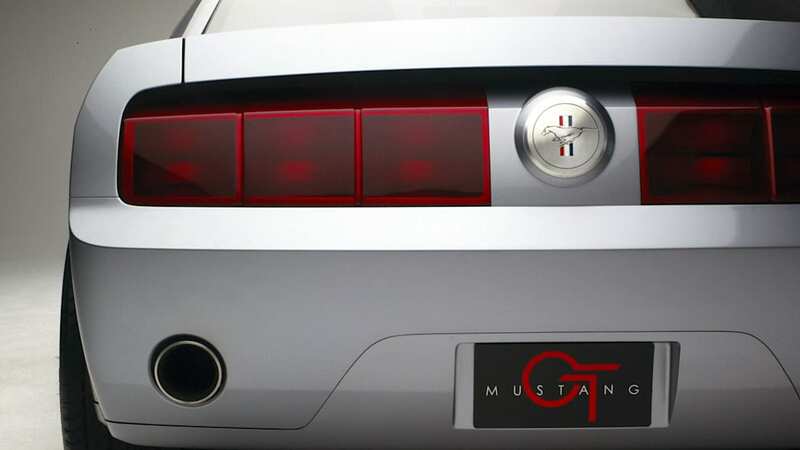 All proceeds above MSRP from the sale of the Shelby GT500 will be donated to The Carroll Shelby Children's Foundation. 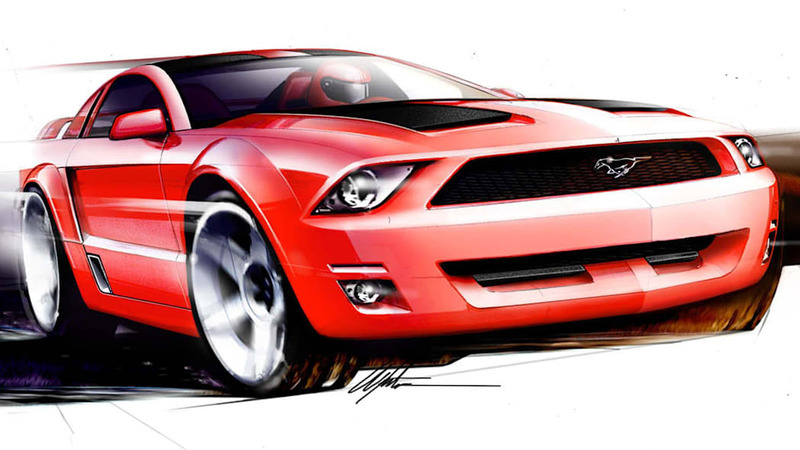 The two Mustang concepts will be auctioned to benefit the Juvenile Diabetes Research Foundation. 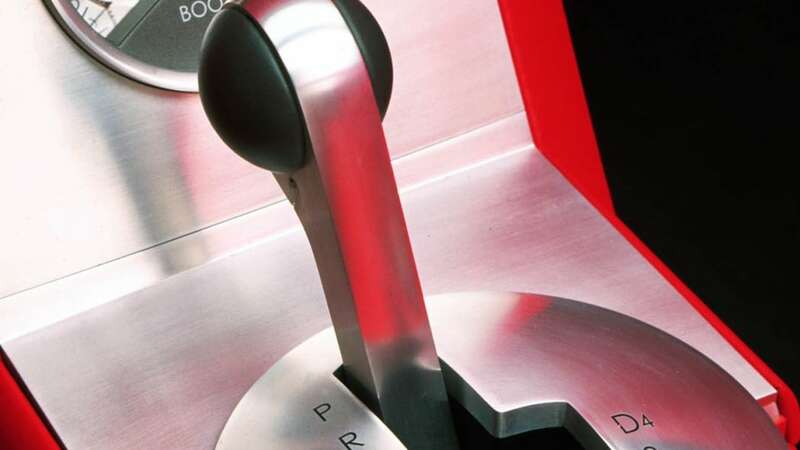 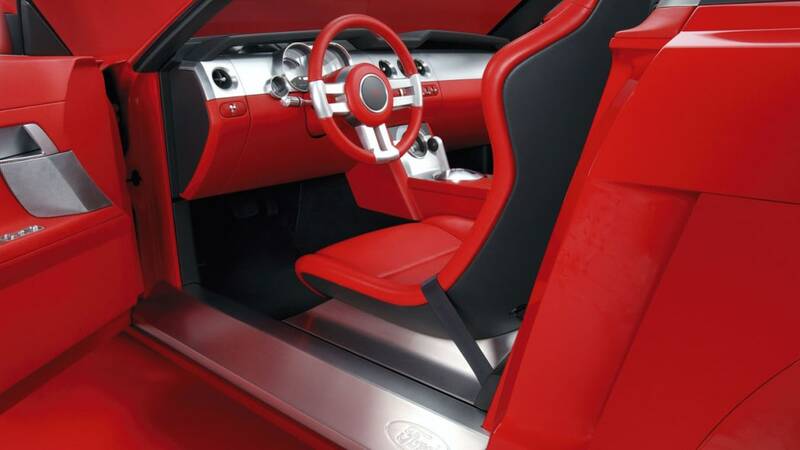 "During the last three years, Ford and Barrett-Jackson have raised more than $2 million for charity through the auction of Ford vehicles," noted Mark Fields, Ford Motor Company's president, The Americas. 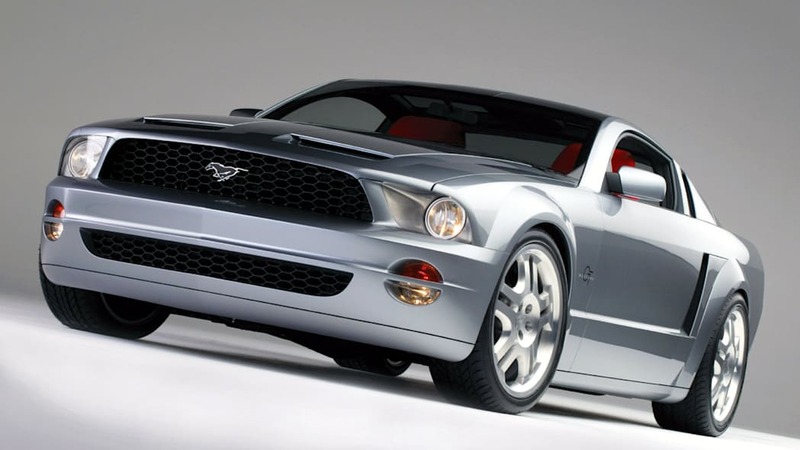 "Ford and Barrett-Jackson will continue this important tradition at this year's Palm Beach auction. 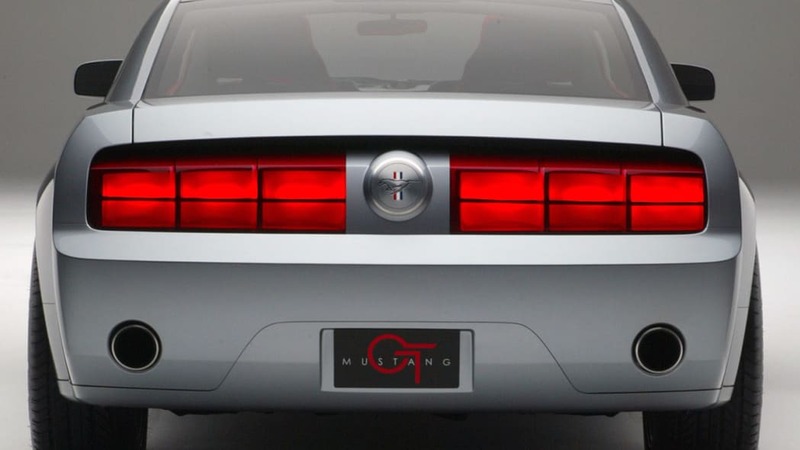 The winning bidders for these fantastic Mustangs will be contributing to worthy causes while purchasing automotive history." 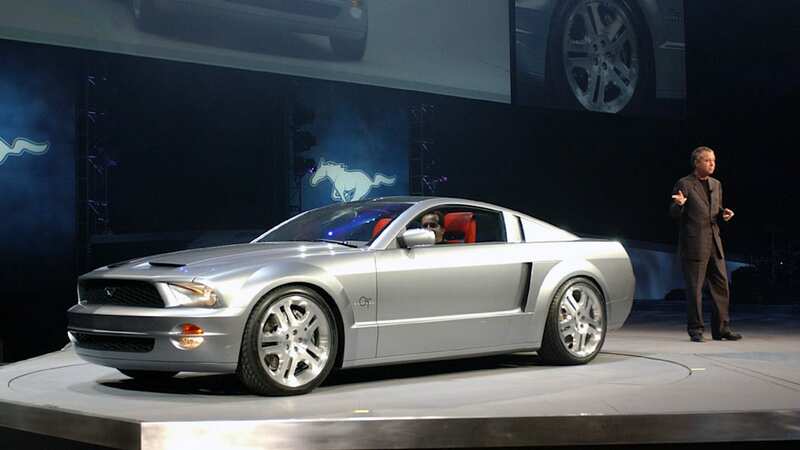 The first 2010 Ford Shelby GT500 (Lot #665) is the latest in high-performance cars and features a color scheme and equipment personally chosen by Carroll Shelby. 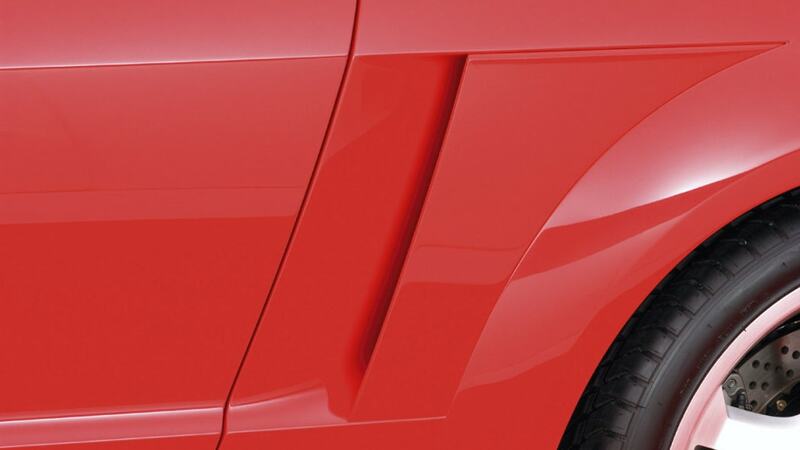 Clad in Kona Blue with white stripes, this GT500 has world-class handling, aggressive styling, and extreme levels of horsepower and torque that are unparalleled in its segment. 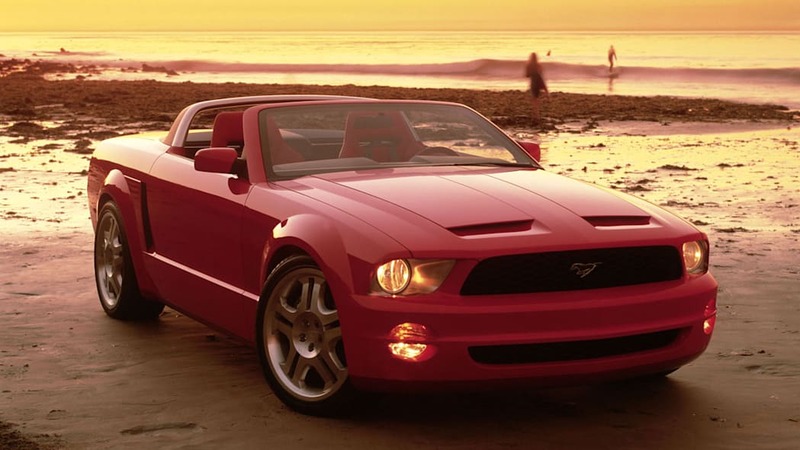 The two Mustang concepts on the Barrett-Jackson Palm Beach docket debuted at the 2003 North American International Auto Show in Detroit and have traveled to more than 50 auto shows around the world. 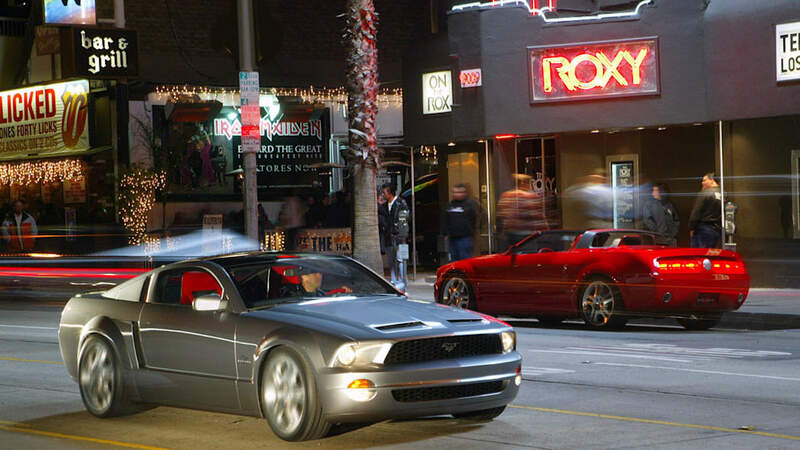 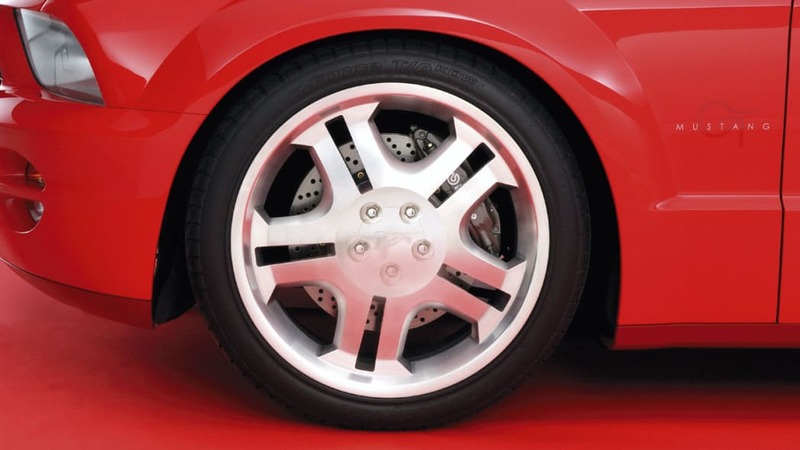 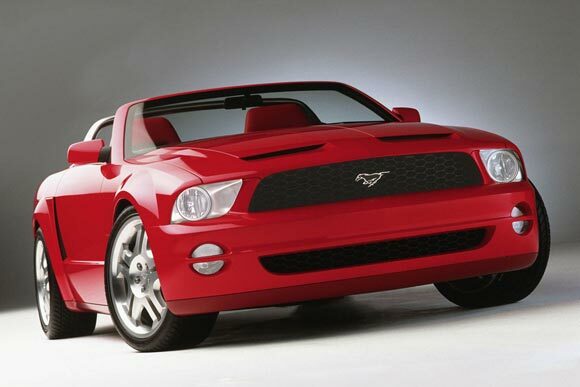 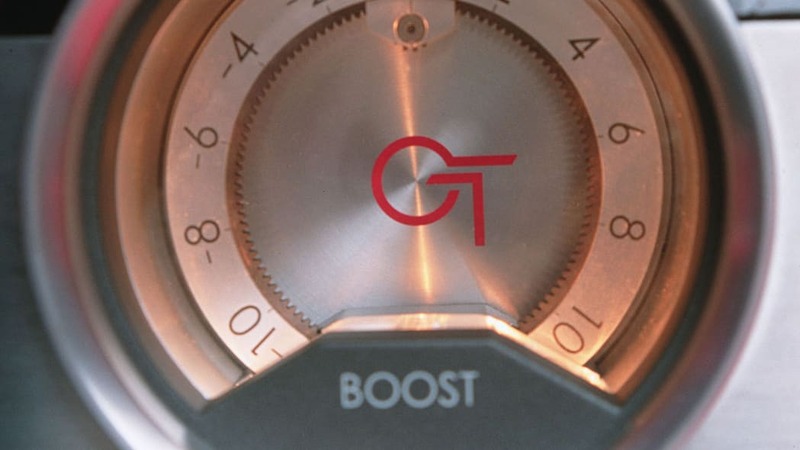 The fresh design foreshadowed a new direction for the 2005 model year that is still relevant in today's Mustangs. 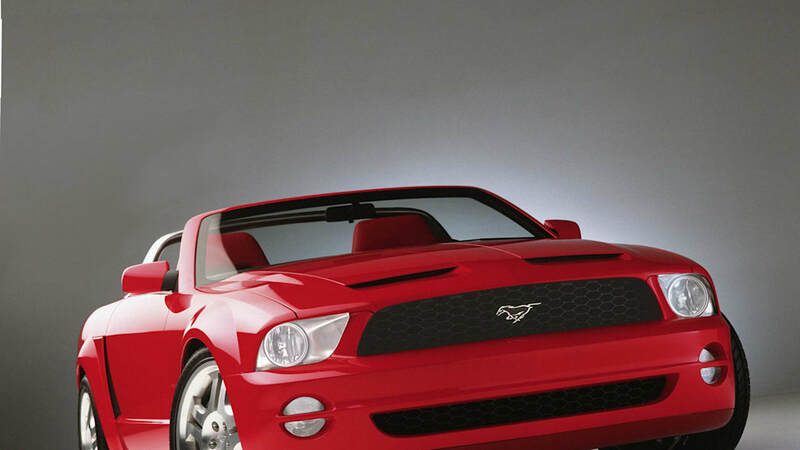 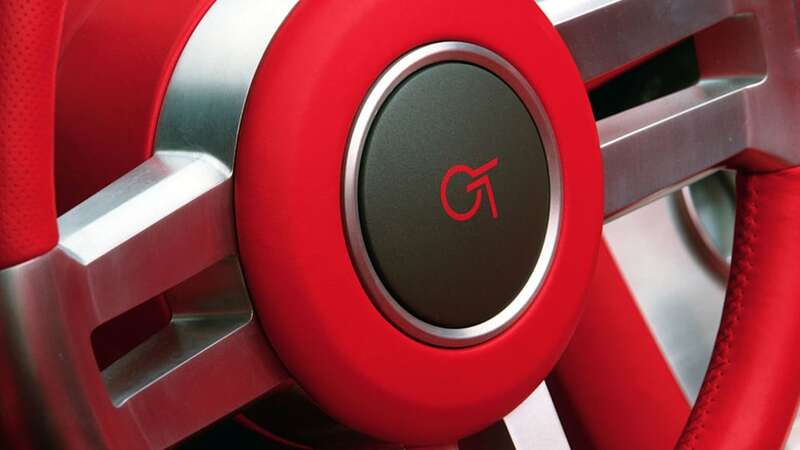 The Redline Red Metallic Ford Mustang GT convertible concept (Lot #655) features a distinct "showbar" with a rim of billet-aluminum trim picking up where the instrument panel and console trim leave off. 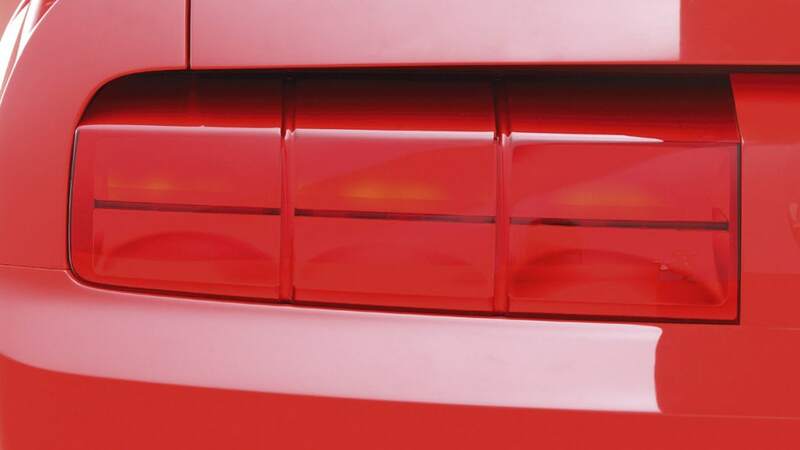 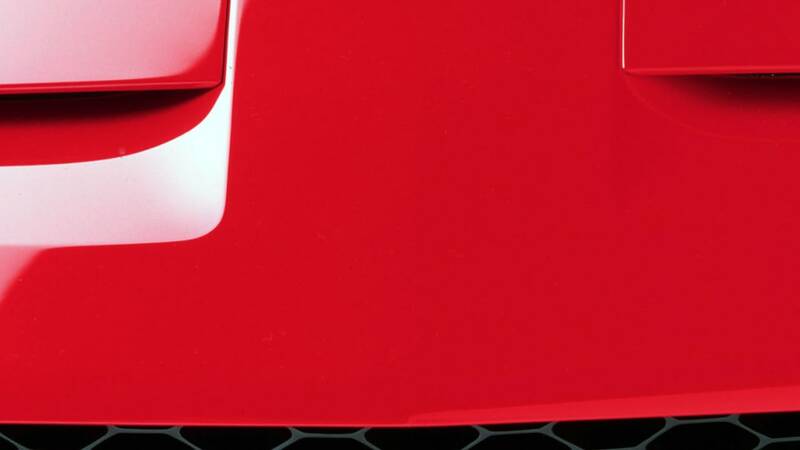 The dazzling red car is pure muscle from its 20-inch wheels and cross-drilled Brembo brakes to the sharp accent line that runs the length of the body and culminates in a "C-scoop" behind the door cutline. 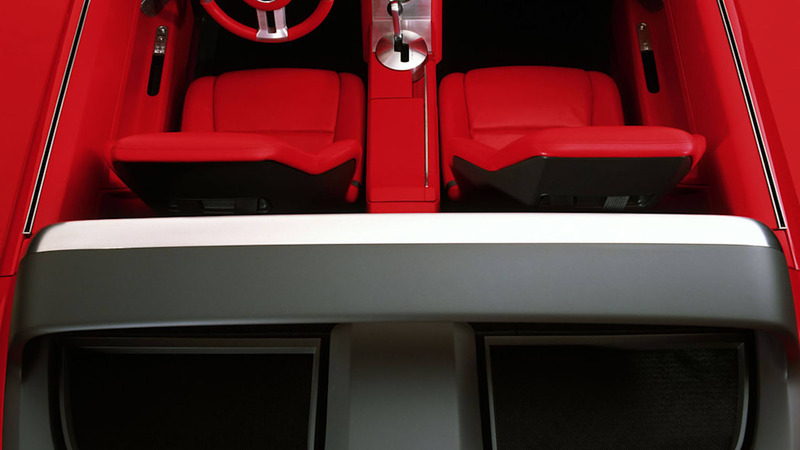 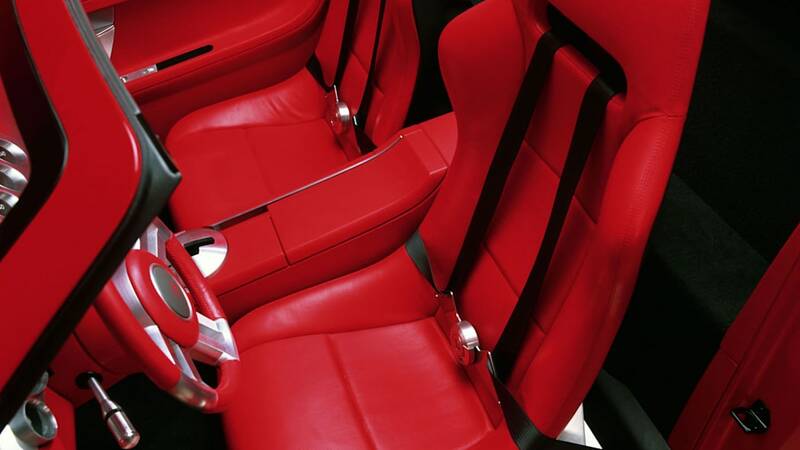 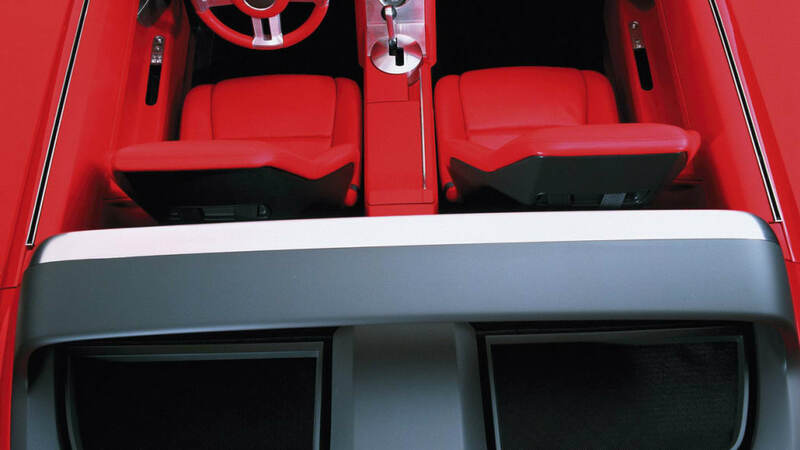 The convertible's interior, awash in supple red and charcoal leather, includes perforated surfaces on the seat backs, as well as a billet-aluminum shifter for the 5-speed automatic transmission, 4-point racing-style seatbelts and unique instrument gauges that resemble a fine watch with its face removed. 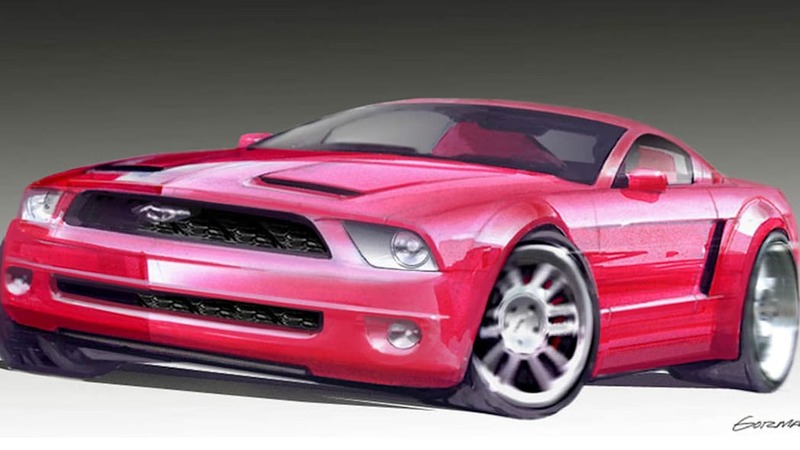 "This car began with a significantly modified Ford Thunderbird rear-wheel-drive architecture," noted Steve Davis, president of Barrett-Jackson. 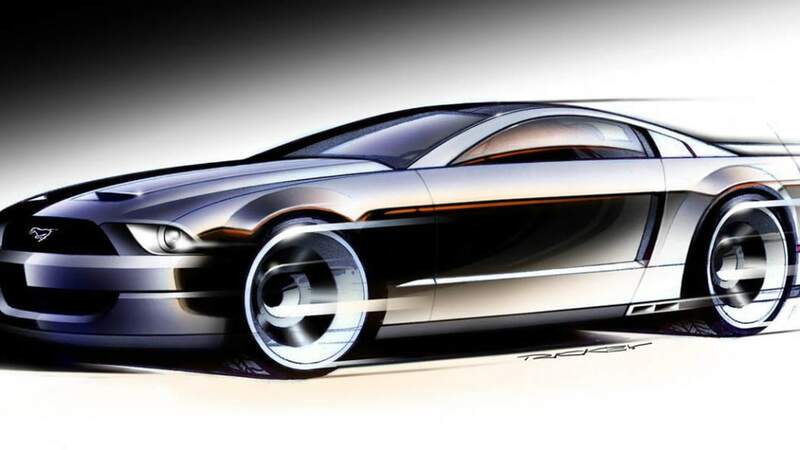 "The platform was sectioned to achieve the proper proportion and the front-end geometry is all original. 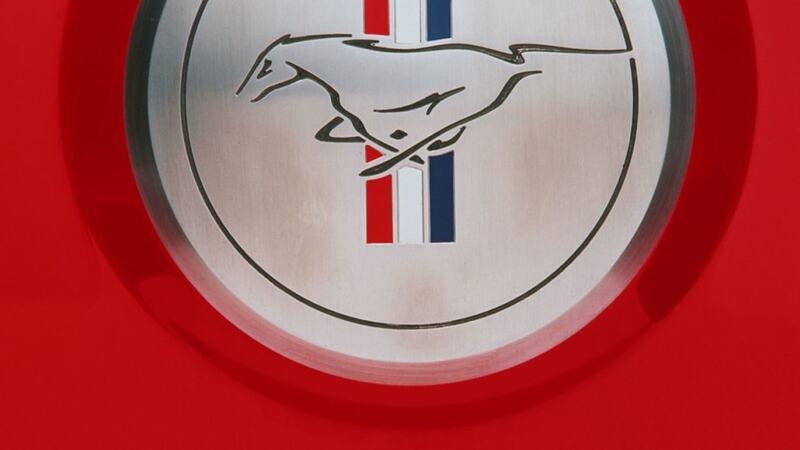 This is truly a piece of history that represents the transition to an entirely new Mustang." 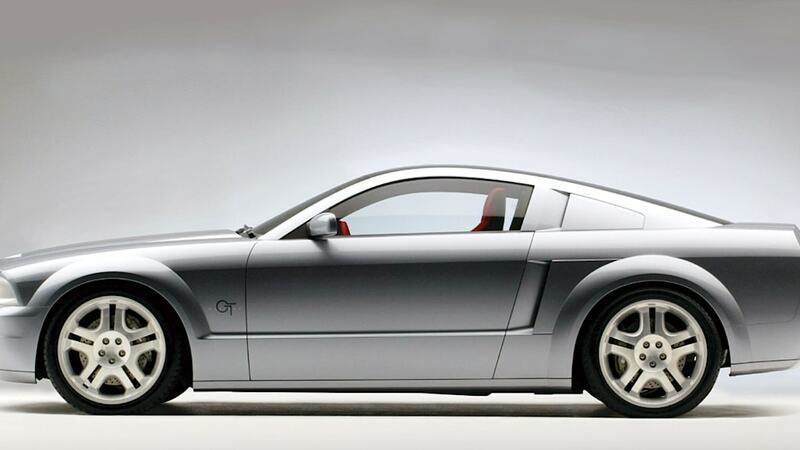 The Tungsten Silver Ford Mustang GT coupe concept (Lot #655.1) has a glass roof and lush red and charcoal leather interior accented by billet-aluminum hardware. 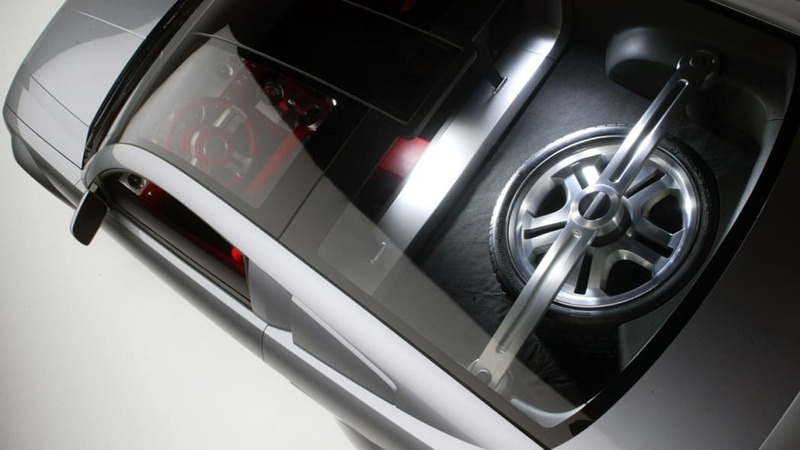 Its upward rake angle makes the car appear to be in motion even while at a standstill. 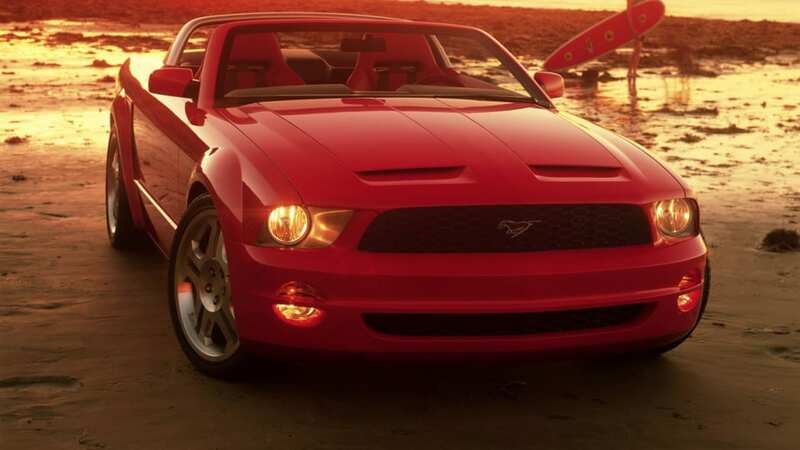 The styling matches its convertible sibling. 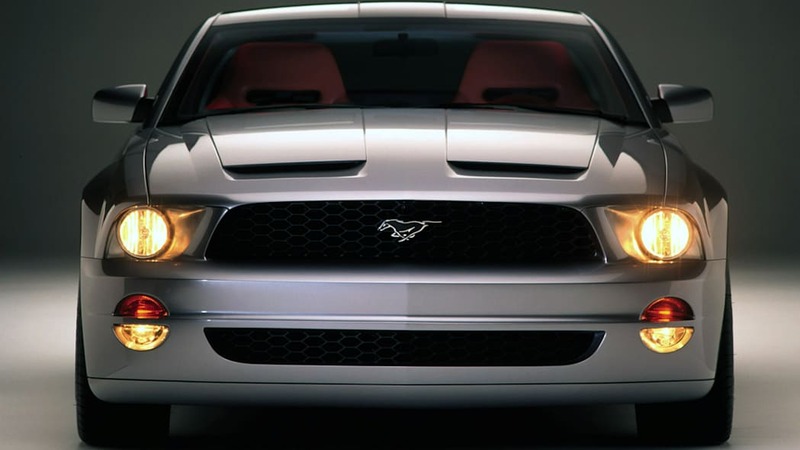 The functional hood scoops help the supercharged engine breathe as it churns out nearly 400 horsepower. 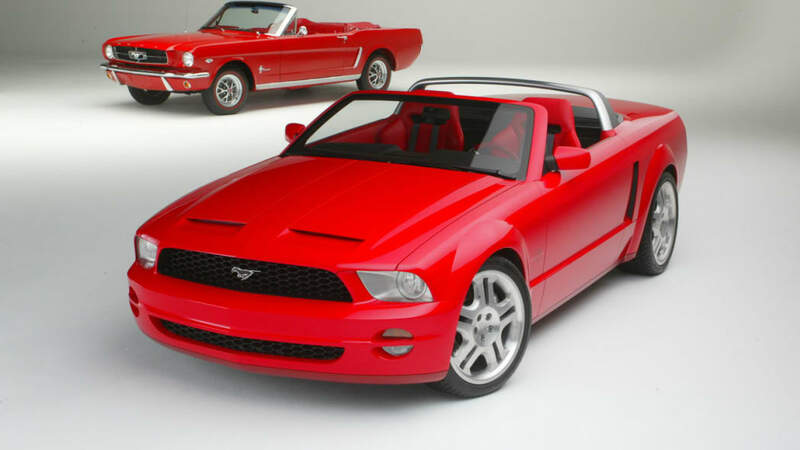 Established in 1971 and headquartered in Scottsdale, Ariz., Barrett-Jackson specializes in providing products and services to classic and collector car owners, astute collectors and automotive enthusiasts around the world. 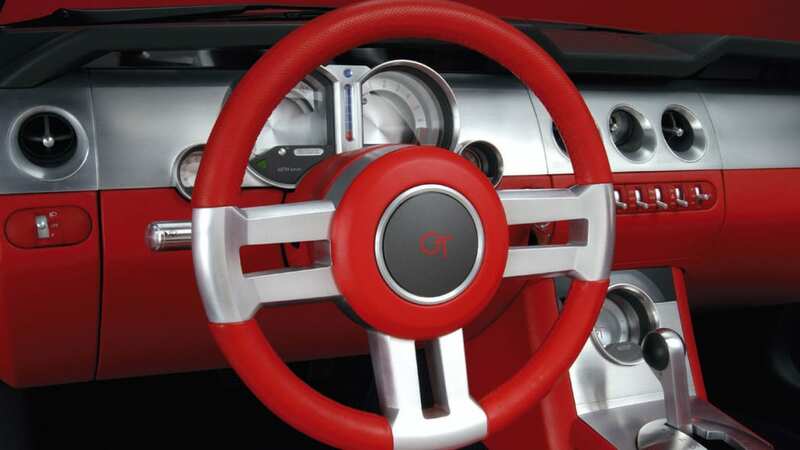 The company produces the "World's Greatest Collector Car Events™" in Scottsdale, Palm Beach and Las Vegas. 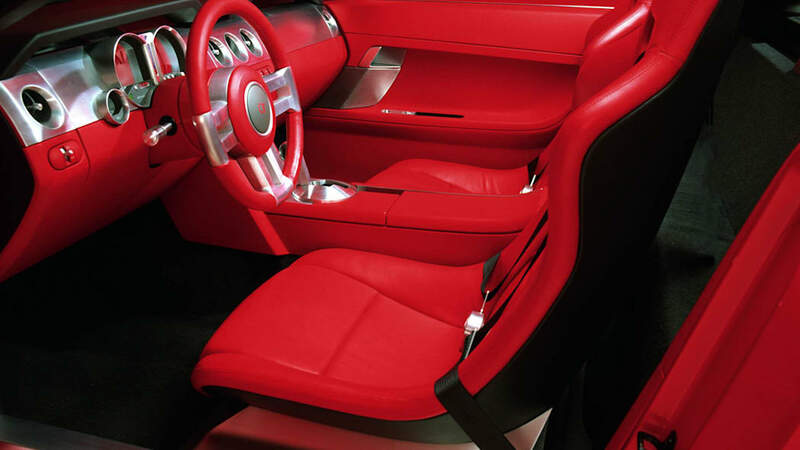 For more information about Barrett-Jackson, visit www.barrett-jackson.com or call (480) 421-6694.